You guys would not believe the week I’ve had. Every time I think about it, I can’t help but laugh at how ridiculous it all is. As I was posting the theme last week, I was in quite a bit of pain and ended up in the emergency room on Sunday morning only to have my appendix removed later that day. I’ve been home recovering, trying to stay positive. I’m just hoping we are through with surgeries for at least a year! I don’t know what it is about surgery that doesn’t lend itself to writing or blogging, but I just couldn’t let you guys down. I’m not doing anything else with my blog, but at least I can manage this. Music is a great healer, after all. It is also one of those things that lends itself well to memories. It’s amazing how music can bring back memories that I thought long forgotten… sometimes that’s a good thing, but sometimes that can be difficult as well. For tomorrow, I hope we can all find a happy memory to share with our music choice. 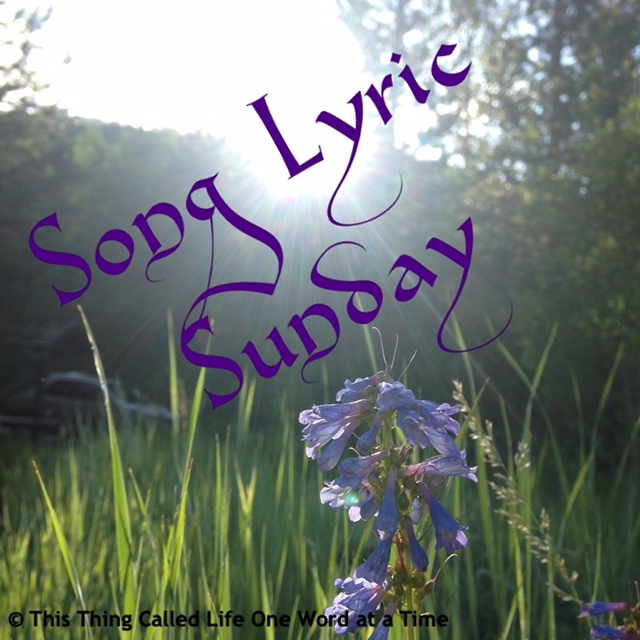 Which, of course, leads me to the Song Lyric Sunday theme this week – post a song surrounding a happy memory. 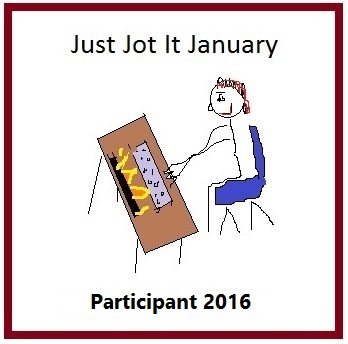 I have my sister-in-law to thank for the theme this week. I decided I had just enough in me to post something, but coming up with the idea was beyond me. Wow, Helen! You’re a trooper.Take care, get lots of rest, and heal well! Ugh, so sorry that happened to you! That’s terrible. Alas, happy memories is a difficult one. I don’t have hardly any. My life thus far has been damn near constant misery with maybe short bits of happiness intertwined in there. You’re making me think this week, that’s for sure. Hi Helen, hope you get better soon. Take it easy. Ugh, surgery is awful. I hope she feels better soon! Pingback: I Can See Clearly Now | Anything is Possible! What a rough week you had, Helen! Glad you are feeling better, and continue to be on the mend. Haha, Coldplay for the win!! Hoping you have a speedy recovery! Yeah, it’s hard not to let that get mixed in. Thank you!